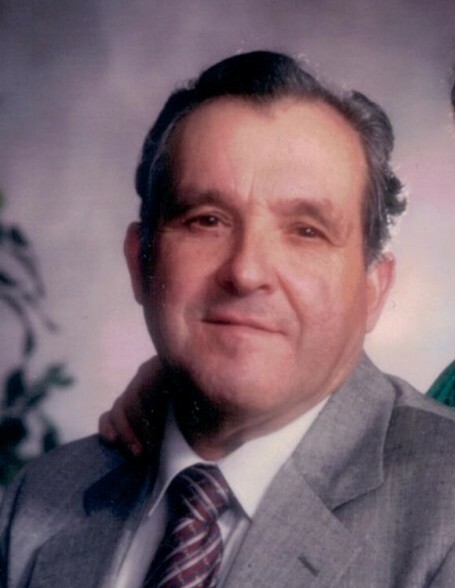 CORREIA, Jaime “Jimmy”, 92, formerly of Sweet Briar Lane, West Warwick, passed away Thursday, January 24, 2019 at Coventry Skilled Nursing Center. He was the beloved husband of Maria E. (Couto) Correia, they had been married for seventy years. Born in Seekonk, MA, he was the son of the late Joseph and Mary Correia. He was a resident of West Warwick for most of his life. Mr. Correia started his own landscaping business over 55 years ago, he was the former owner of the IHOP on Reservoir Avenue in Cranston and was one of the four proprietors of the West Valley Inn. He and his wife enjoyed traveling and he loved tending to his vegetable and flower gardens. Besides his wife he leaves a son, H. Robert Correia and his wife Deborah of Coventry; two grandsons, Nathan Correia and his wife Stephanie of Las Vegas, NV and Damien Correia and his wife Jaime of Wyckoff, NJ; three great grandchildren, Matthew, Katelyn and Natalia. He was the brother of the late Mary Casimiro.